Amazing! 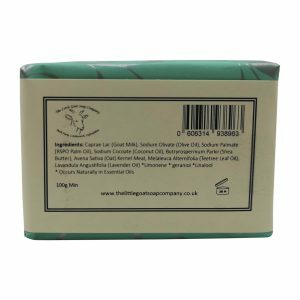 – My mums favourite combination, Neroli & Lemon – the soap is fantastic! Leaves your skin feeling and smelling great! I love love love this smell! 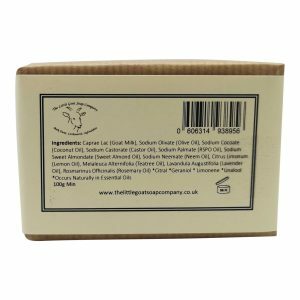 A lovely block of luxury that’s natural, cruelty free and good for eczema. 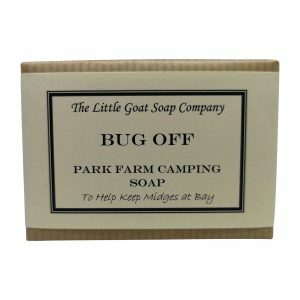 I am so pleased I discovered The Little Goat Soap Company.